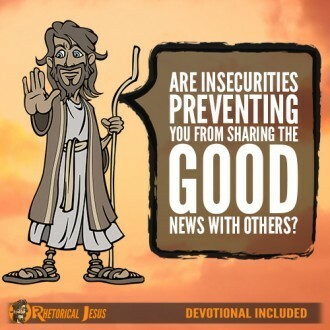 Are insecurities preventing you from sharing the Good News with others? 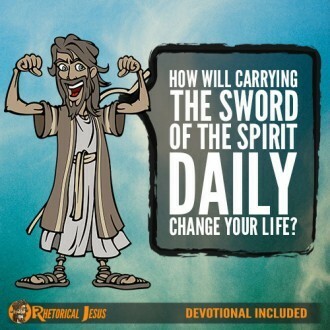 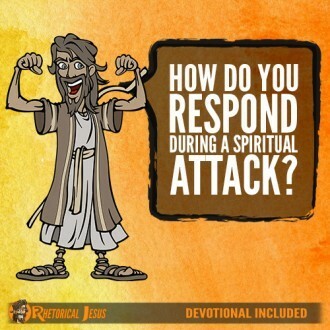 How will carrying the sword of the Spirit daily change your life? 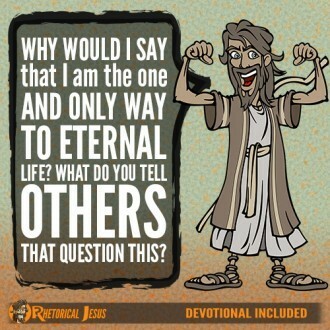 Why would I say that I am the one and only way to eternal life? 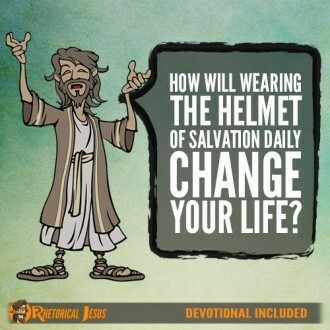 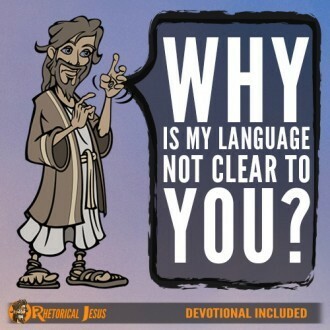 What do you tell others who question this? 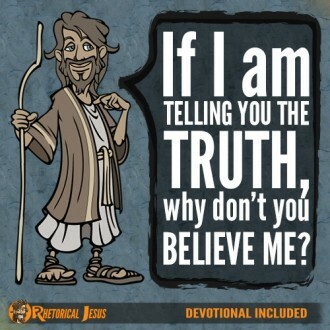 If I am telling you the truth, why don’t you believe Me?